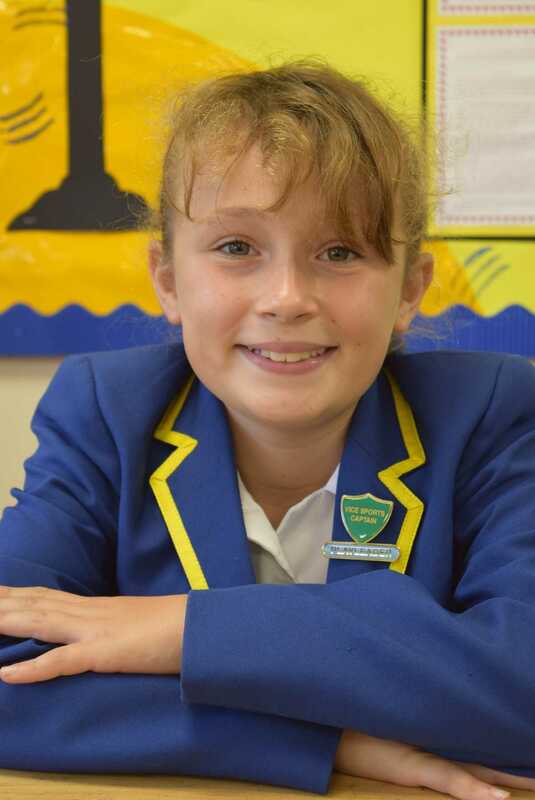 Sofia A, a current Year 6 pupil, recently participated in an astonishing swimming challenge for her swimming club. Sofia swims for Halstead Swimming Club, and they were all recently challenged to participate in a twelve hour, overnight, swim to raise funds for the club, and also for the East Anglian Children’s Hospices charity. The challenge was to swim as many lengths as possible from 6pm until 6am the following morning, alternating hourly long swims with rests and snacks. The club were well supported, and between them they swan a staggering 10,404 lengths, a total of 260kms. Sofia managed an astounding 310 of those lengths. Congratulations to all the swimmers, and a very special well done to Sofia!